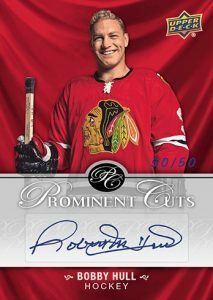 Only found at the 2017 National Sports Collectors Convention, at least initially, the 2017 Upper Deck National Wrapper Redemption set acts an incentive for collectors to make purchases at the NSCC in Chicago. Although heavily geared to NHL subjects, the lineup includes top basketball names and even gets into the MMA world. 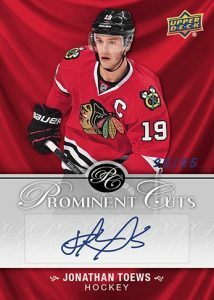 Prominent Cuts acts as the primary set in the 2017 Upper Deck National Wrapper Redemption checklist. 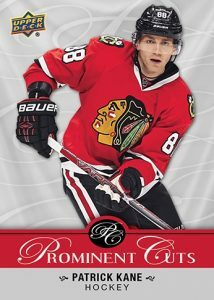 Featuring 10 cards, the diverse line includes Michael Jordan, Connor McDavid and Amanda Nunes, among others. 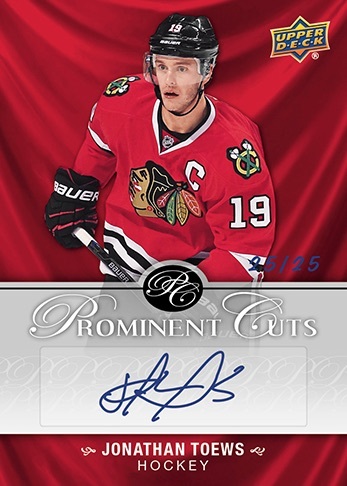 There are also limited Prominent Cuts Autograph versions for top names and even Cut Signatures (1/1) for Chicago legends. 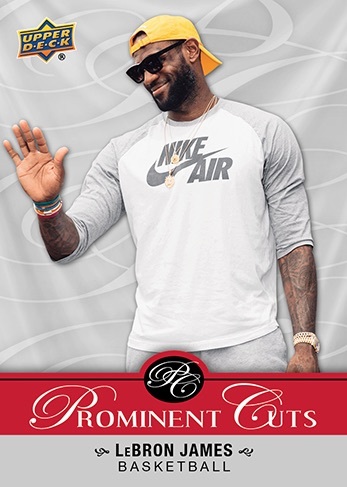 Joining these cards are VIP options for five key athletes. 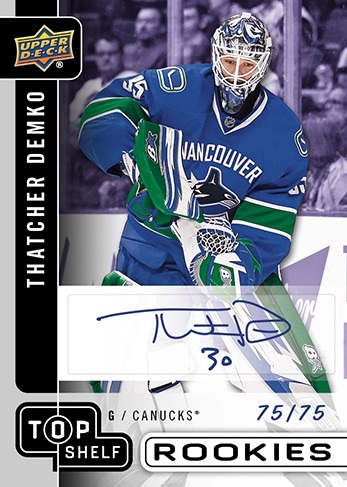 However, these are exclusively issued to collectors with VIP tickets. 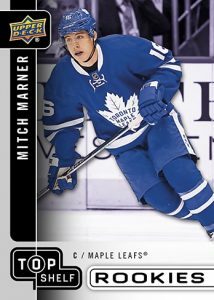 Highlighting the young NHL stars in the 2017 Upper Deck National Wrapper Redemption set, the 10-card Top Shelf Rookies insert comes in base and numbered Autograph versions. Pack are earned by making specific purchases from a UD Certified Diamond Dealer at the show. Collectors can receive one pack by buying 10 packs of 2016-17 Upper Deck S2 or 2016-17 Fleer Showcase. You can also get one pack with a purchase of five packs of 2016-17 UD Ice or 2016-17 SP Authentic. 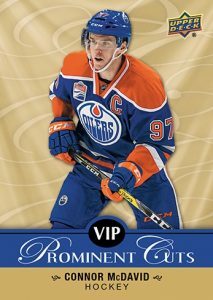 Collectors can increase the award to three 2017 Upper Deck National Wrapper Redemption packs through buying one pack of 2016-17 Ultimate Collection or 2016-17 UD Premier. The promo is limited to four times per day, per person. 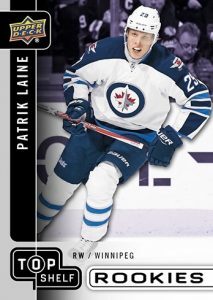 For more info on the event, be sure to check out our detailed 2017 NSCC guide.